Microsoft has been slowly rolling out its Edge browsers to various platforms and devices. 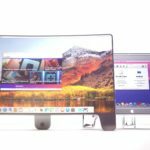 The company first released the Edge browser for the iPhone back in November and said that an iPad version was on the way. Earlier this week, that promise has finally come true. 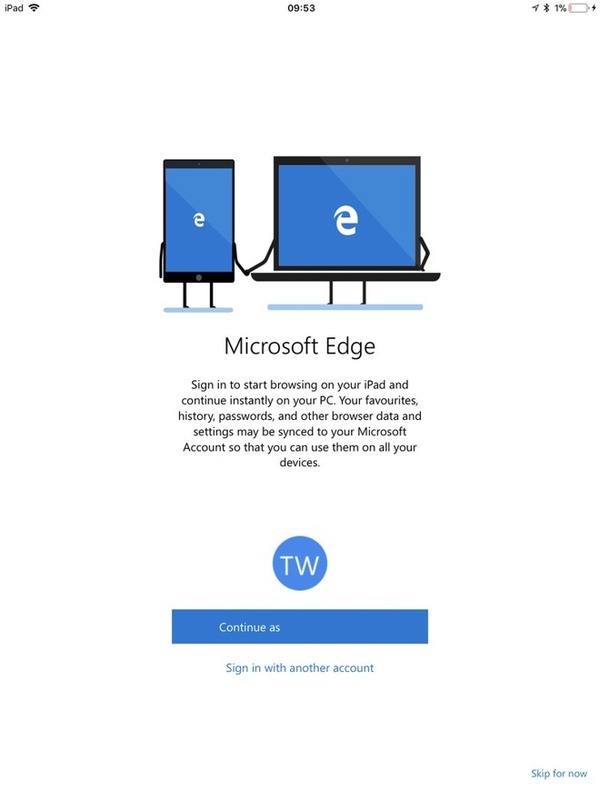 Microsoft Edge is now available as a beta version on the iPad. The app is just basically a scaled up version of the iPhone and doesn’t yet support some iPad-specific features like split screen in iOS 11. 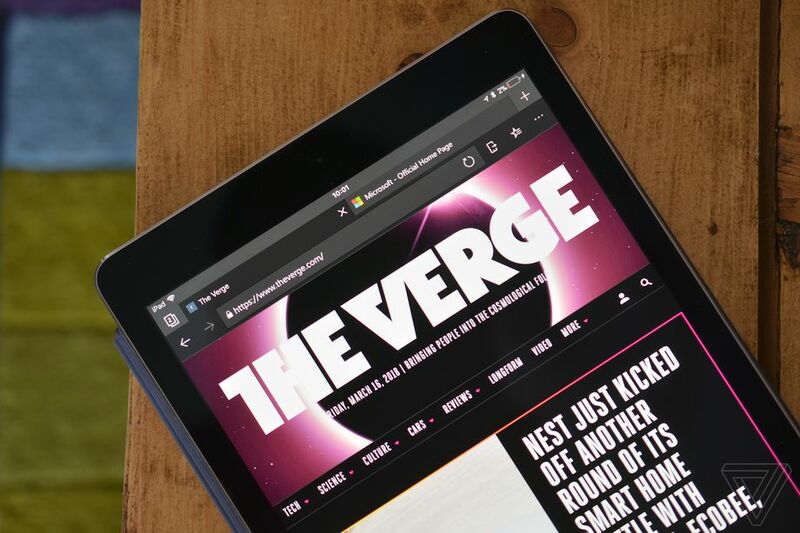 However, it still remains to be seen what Microsoft will include in the final release of the app for iPad once it launches after beta testing is complete. If you are a Microsoft Edge tester on iOS you can download the iPad beta version from TestFlight. If not, you will have to wait for the app to be updated in the coming months.